Call 646.450-5844 To Book Your Appointment Today! 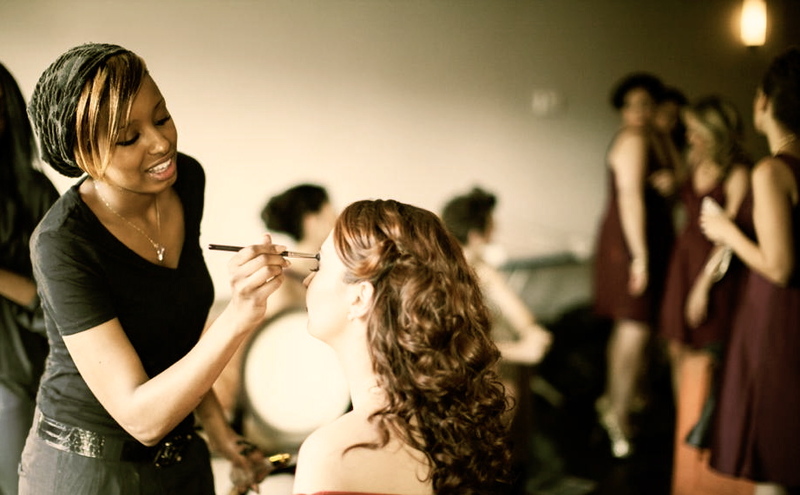 Hair & Make up Services Bridal and Beyond! 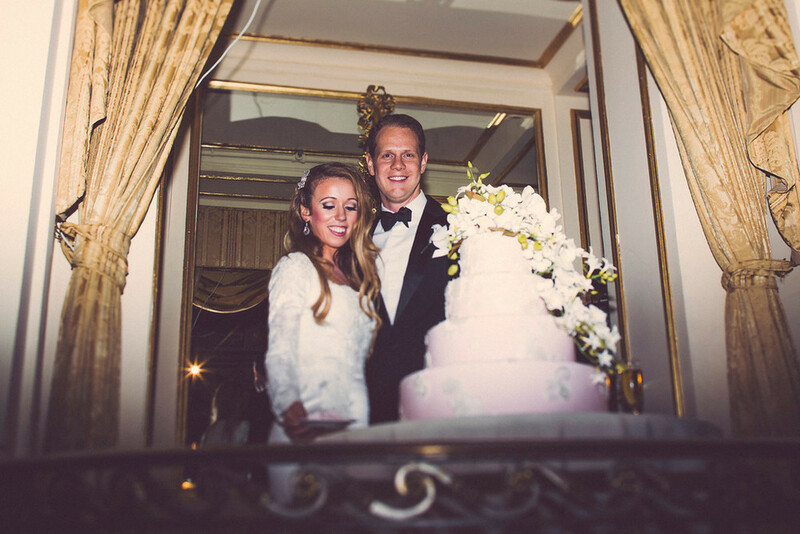 Prim and Per'Fect NY Provides Luxury Bridal Beauty services. The Best in the industry and #1 in NYC. 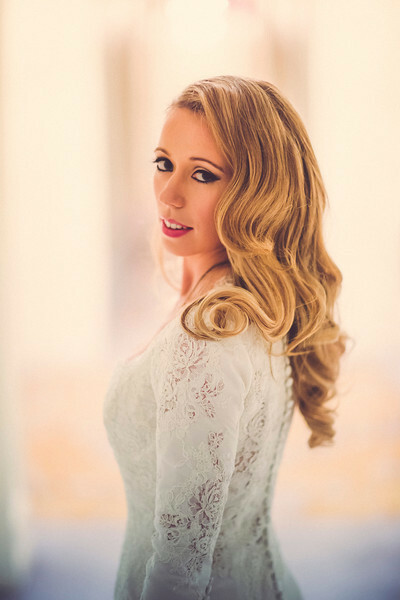 Allow our professional team of hair stylist and make up artists to help you Beauty Plan for your Special Day! 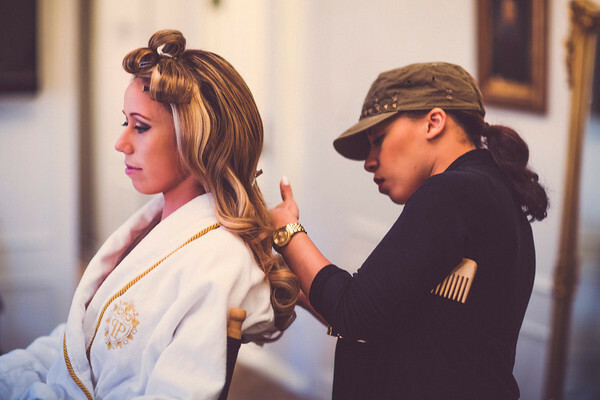 Our NYC Glam Squad is unmatched in our artistry, skill & technique. 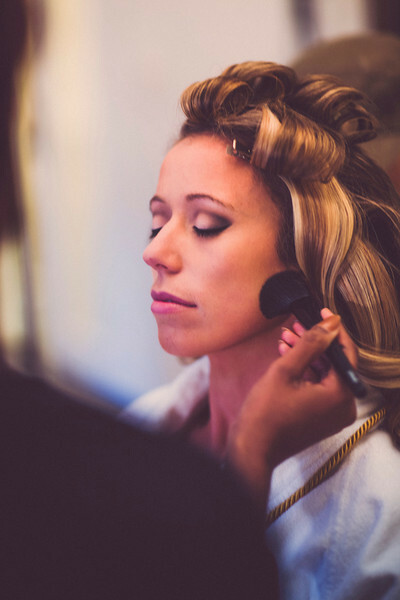 We provide flawless hair & makeup for you, bridesmaids, and the rest of your bridal party. 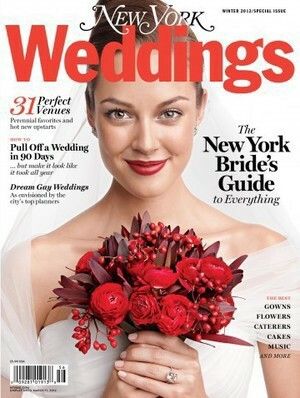 The Prim&P team have been published numerous times; Style Me Pretty, NY Weddings Magazine, Life & Style, ELLE , Vogue as well as on the red carpet of the Annual METT Gala / Ball. She has also worked with some of the wedding industry's elite including David Tutera, The Wedding Salon & Grace Ormonde Luxury Wedding. 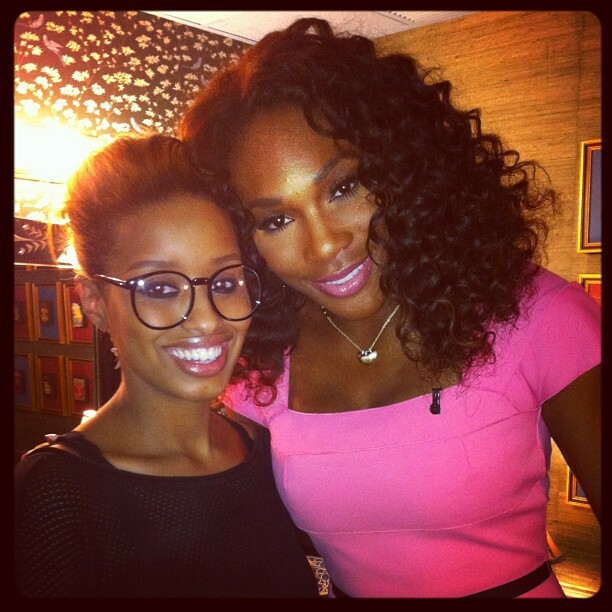 Her past clients include Bravo, NIKE, VH1, ABC, CBS , NBC , Food Network, Serena Williams, Savannah Brinson James, Nene Leakes & many more. Combined Prim & Per'Fect has over 30 years experience in the industry. 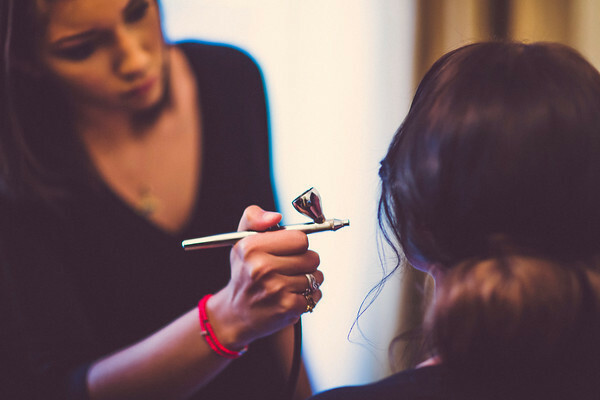 Make us your first choice for hair & makeup on your wedding day. Studios Located . . .
We aim to show our clients that an appointment with Prim & Per'fect is not just getting your hair and make up done, it's a time to Highlight, Enhance, and Define your features. 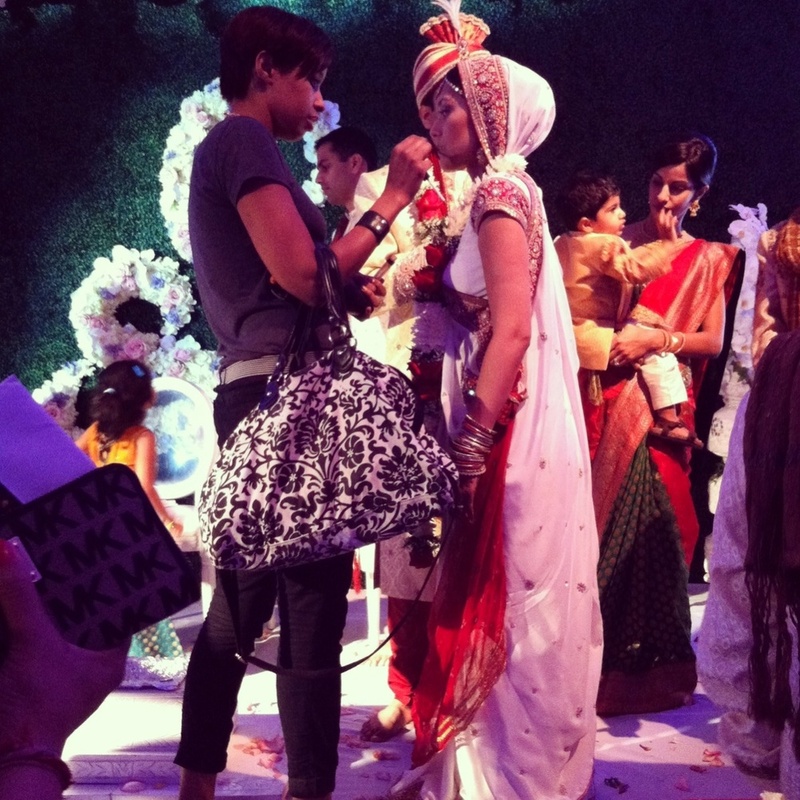 It's a time to take that vision you have of your ideal bridal look and make it a reality! Per'Fect - verb - /pərˈfekt/ 1.) 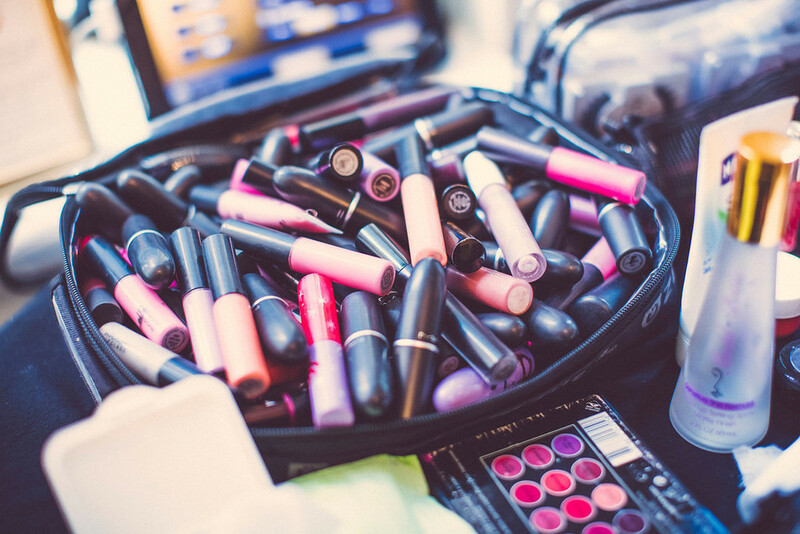 To make your bridal beauty vision completely free from faults or defects, or as close to such a condition as possible. "You have a vision in your mind, we will help you Prim & Per'Fect it"
Call 646-450-5844 To Book Your Appointment Today! APRIL 2018 AT THE METROPOLITAN PAVILION IN NYC! such a condition as possible. "You have a vision in your mind, we will help you Prim & Per'Fect it""
On Set Bravo TV Show - "I Dream of NeNe" Catch us in the last episode "The Wedding"
*Service Minimum: Please be advised that a minimum of 4 (four) Services is required per booking. *Refund Policy: Deposits / Pre-pays are non refundable unless otherwise stated on contract. Please allow unto 7-10 business days processing for all refunds.